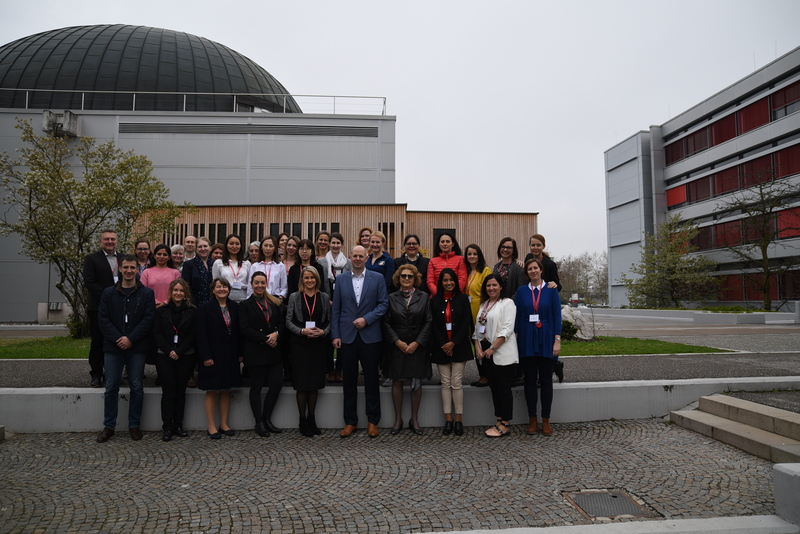 As a result of great interest shown in its experience with internationalisation, the University of Ljubljana, School of Economics and Business (SEB LU) organised between 8 and 12 April 2019 an international educational event Erasmus+ Staff Week – training of staff from partner universities. The training was attended by representatives of 25 universities from 18 countries from all over the world and 22 partner institutions. This international education week is also a great opportunity for exchanging knowledge and good practice as well as socialising. The programme, with an emphasis on the quality of the SEB LU’s operations, consisted of presentations and workshops about international mobility of students, professors and professional staff of our school as well as other aspects of internationalisation, including international summer school programmes. The discussions held during this international week revolved around the Erasmus+ programme, the SEB LU’s research work, internationalisation and summer schools. The intensive programme was implemented in intercultural groups, with an emphasis on team work and practical examples. The key goals of the training, besides education, included acquiring new work experience, improving interuniversity cooperation and raising intercultural awareness. 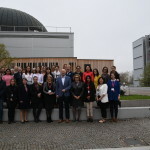 The participants were from Australia, Belarus, the Czech Republic, France, Croatia, India, Kazakhstan, South Korea, Liechtenstein, Lithuania, the Netherlands, Peru, Poland, Portugal, Russia, Switzerland, Turkey and the United Kingdom. The programme was cofinanced by Erasmus+. In the field of internationalisation, the University of Ljubljana, School of Economics and Business is the leading educational institution, both within the University of Ljubljana, where it implements one-third of the University’s international exchanges, and within Slovenia. By strengthening internationalisation, including mobility, we consolidate our international connections and dimensions. With an active role in such EU-supported programmes, the SEB LU contributes significantly to the promotion and strengthening of interuniversity cooperation. The organisation of the entire programme was financed by EU funds.